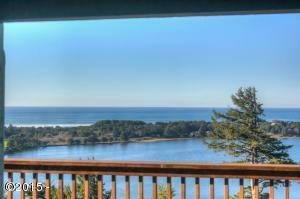 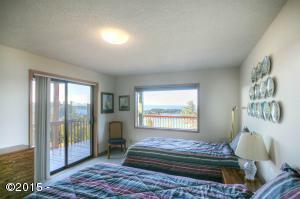 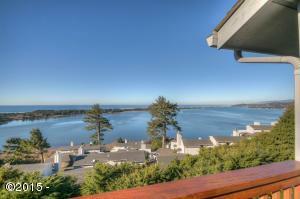 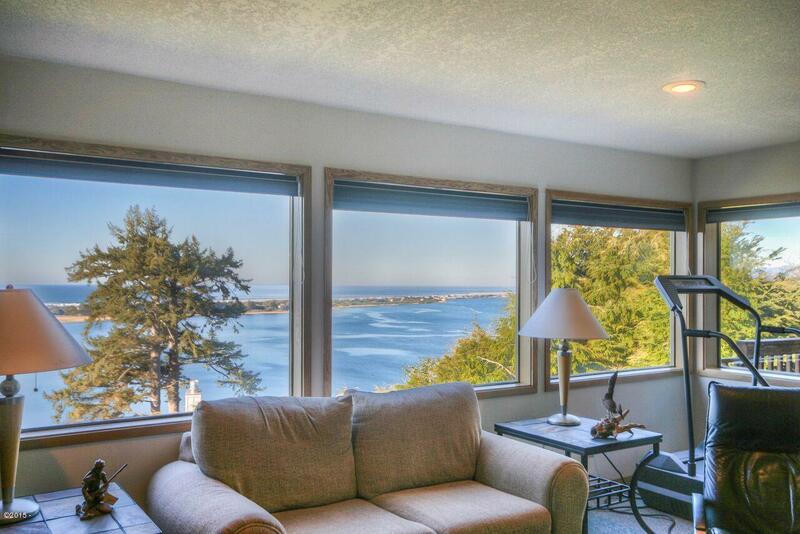 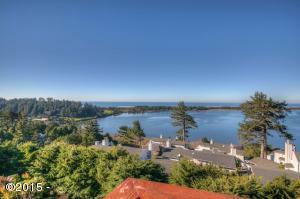 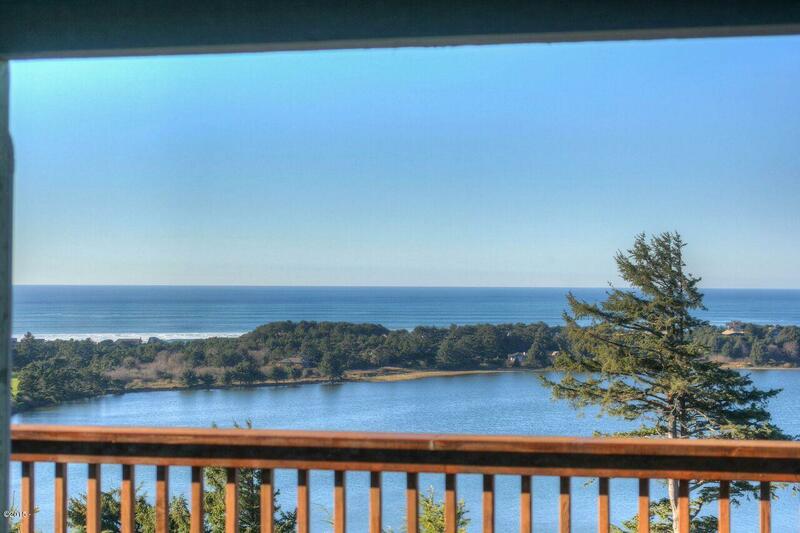 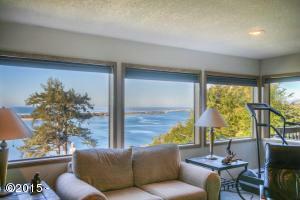 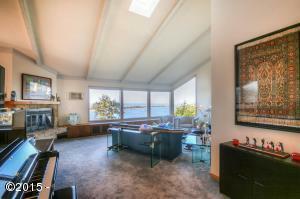 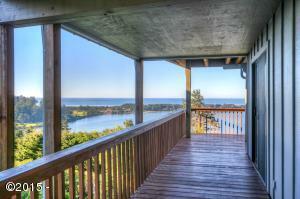 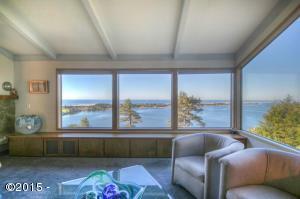 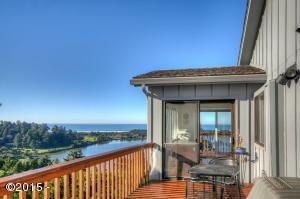 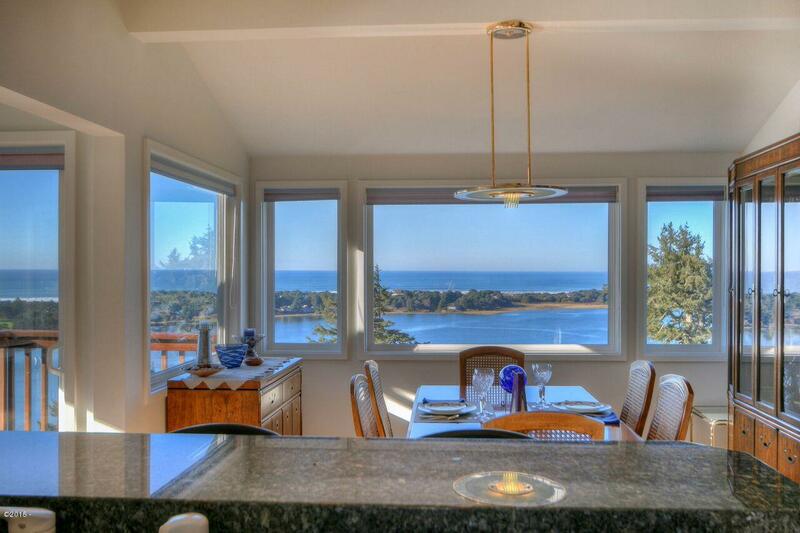 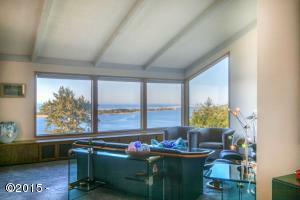 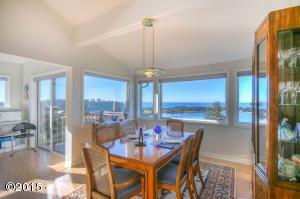 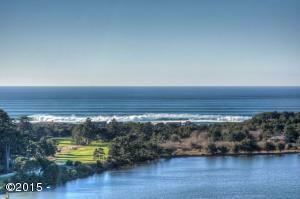 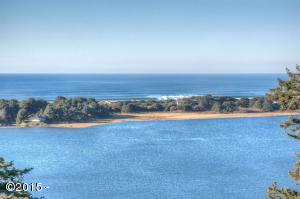 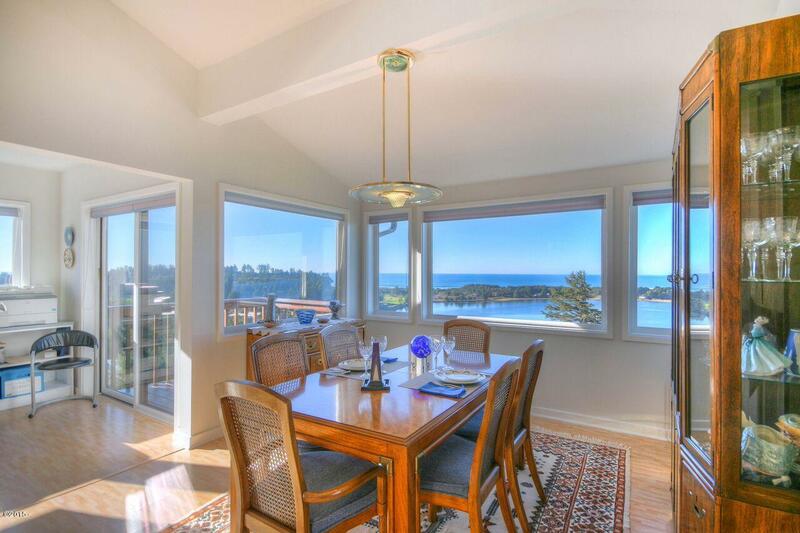 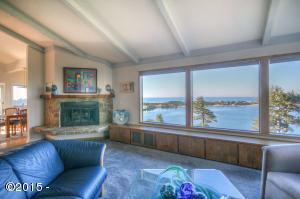 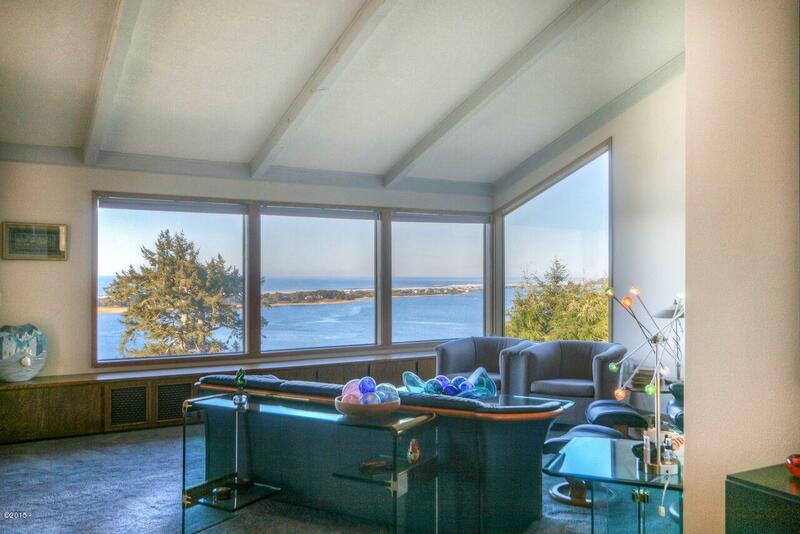 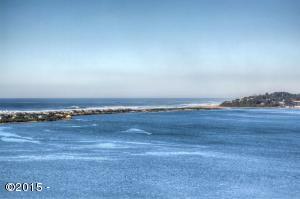 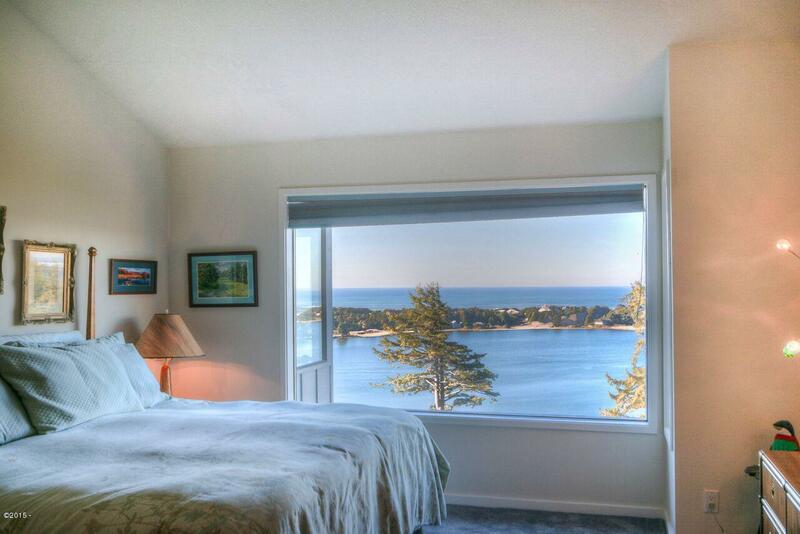 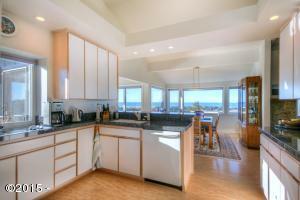 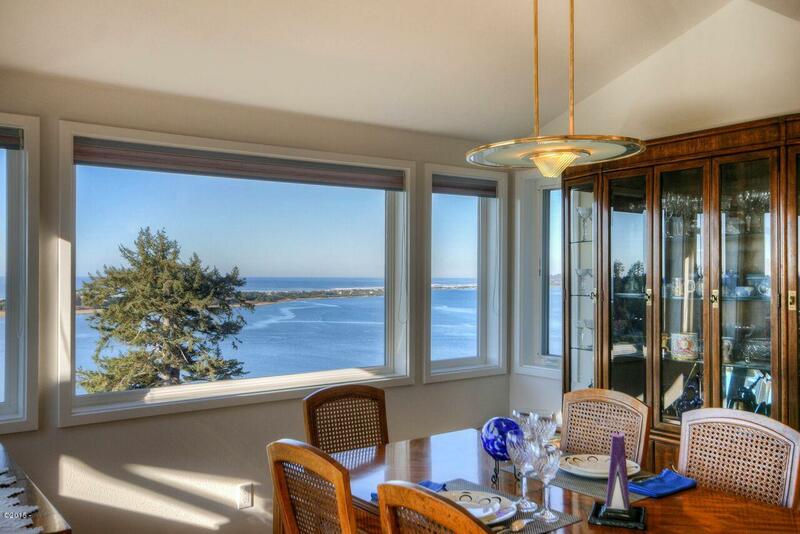 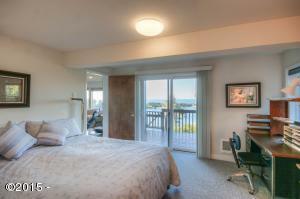 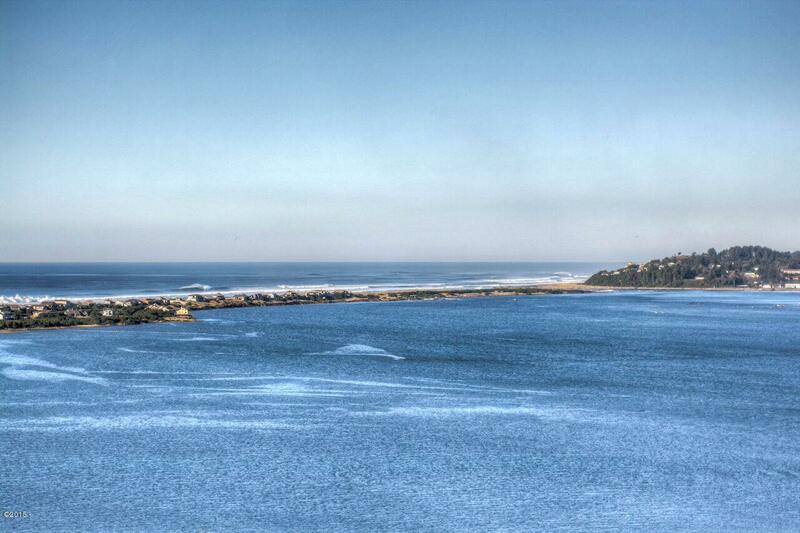 Dramatic coastline views of the Pacific Ocean, Siletz Bay and Salishan! 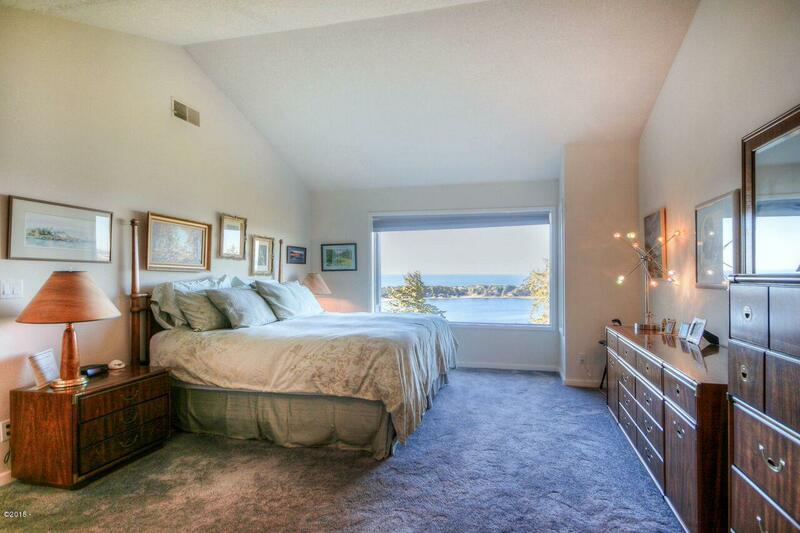 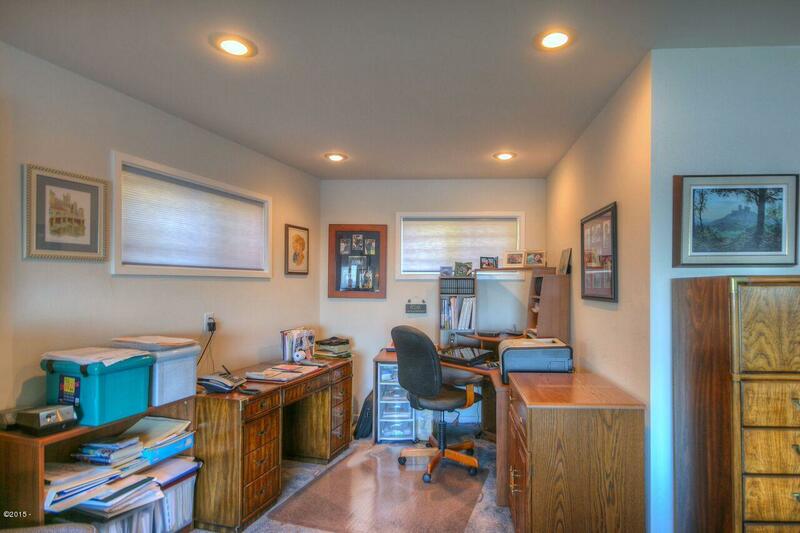 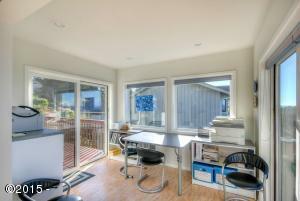 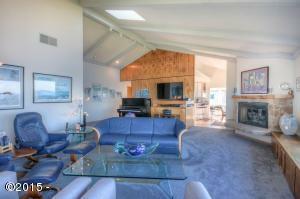 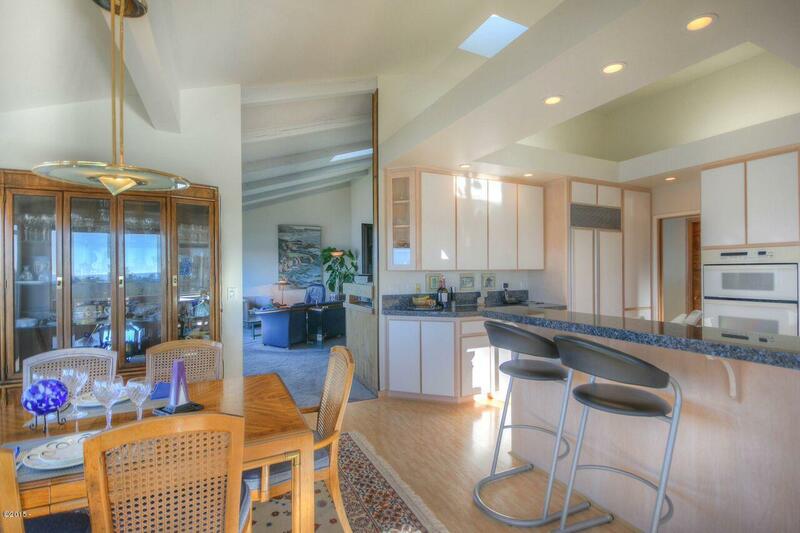 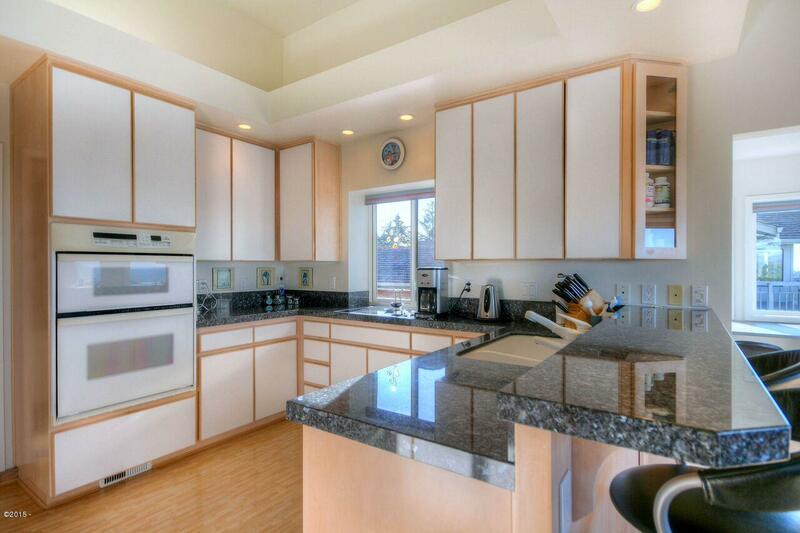 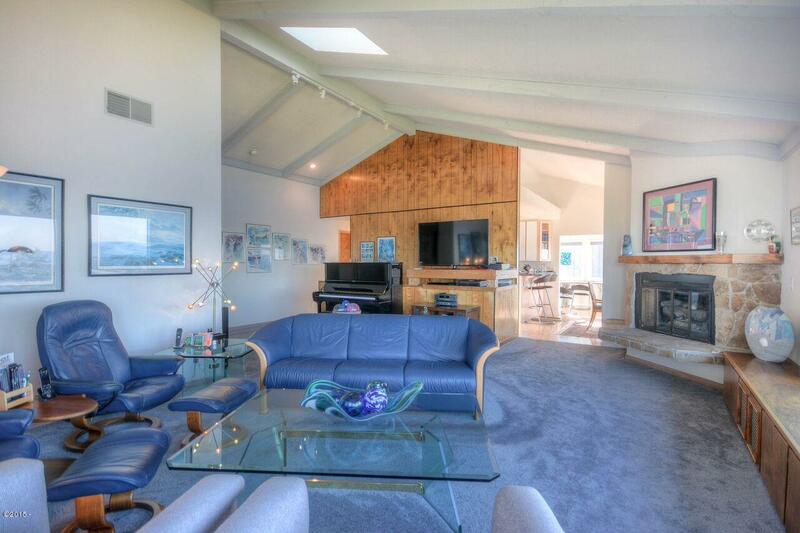 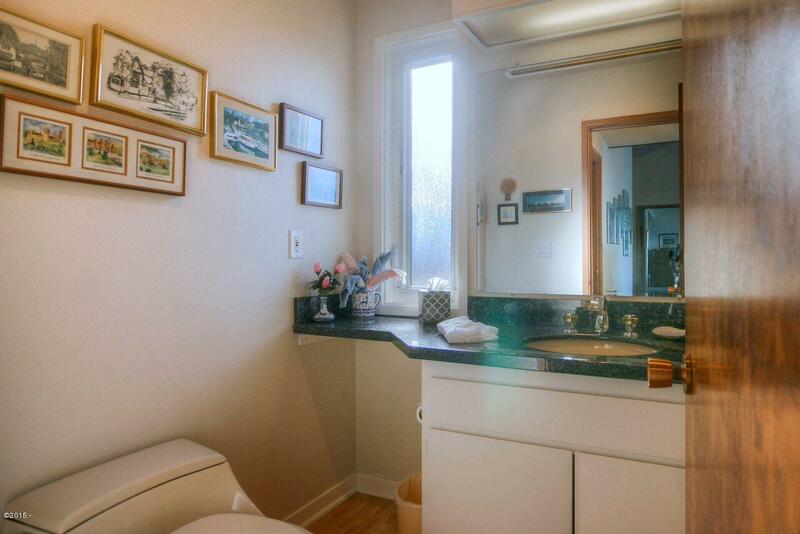 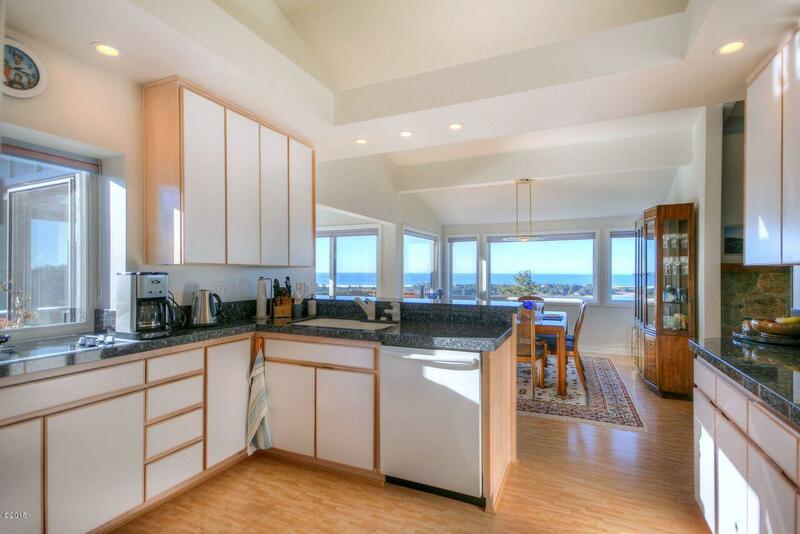 This home has vaulted ceilings and a wall of windows to allow for natural light throughout. 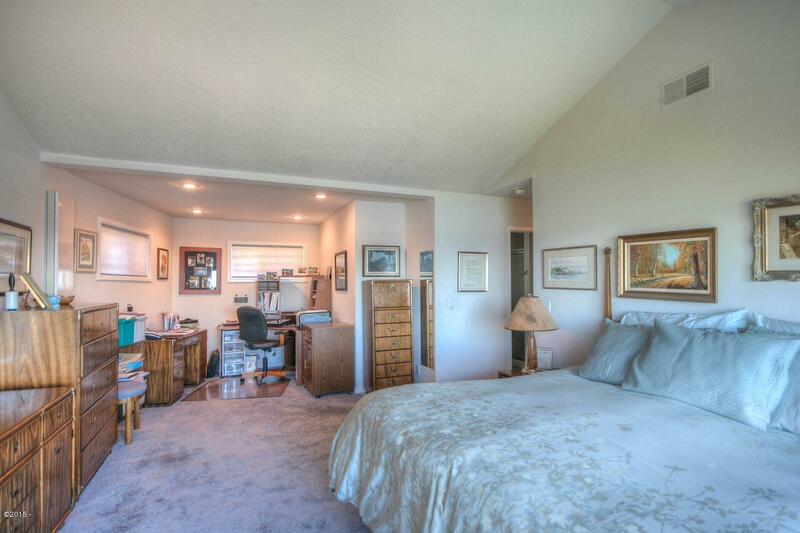 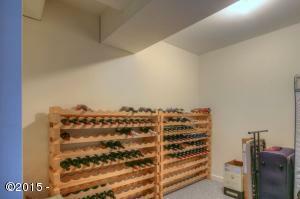 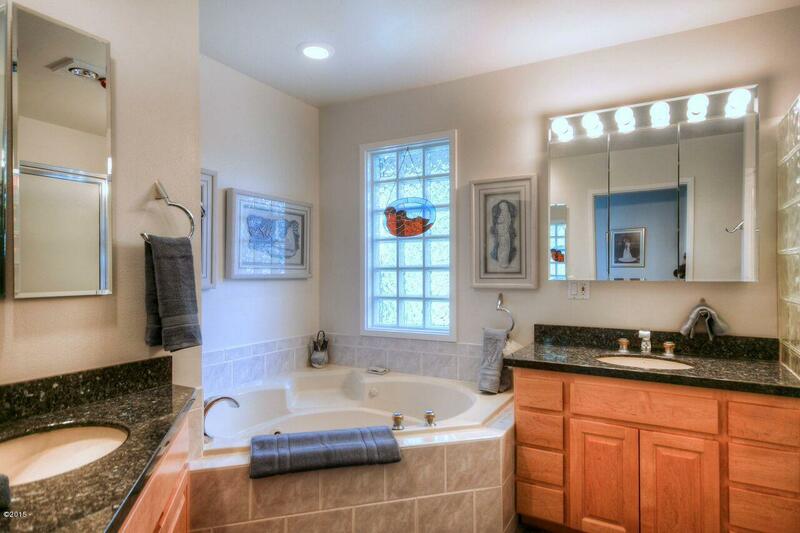 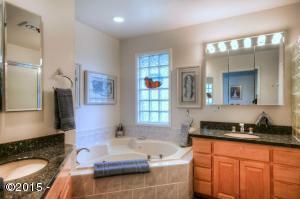 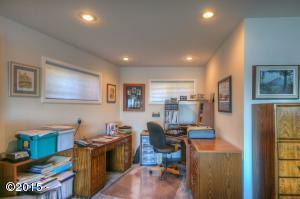 Open interior with living on 1 level, guest bedrooms, bath, family area on lower level. Large decks and patio, garage for your golf cart+ 2 cars. 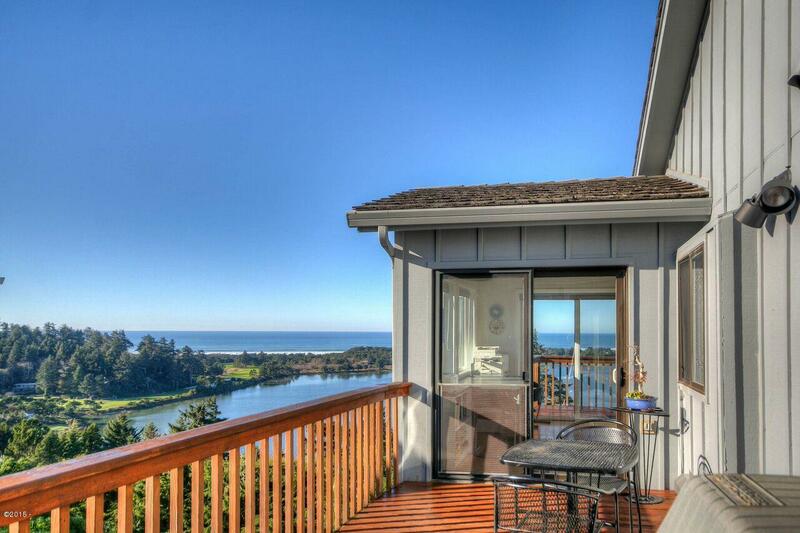 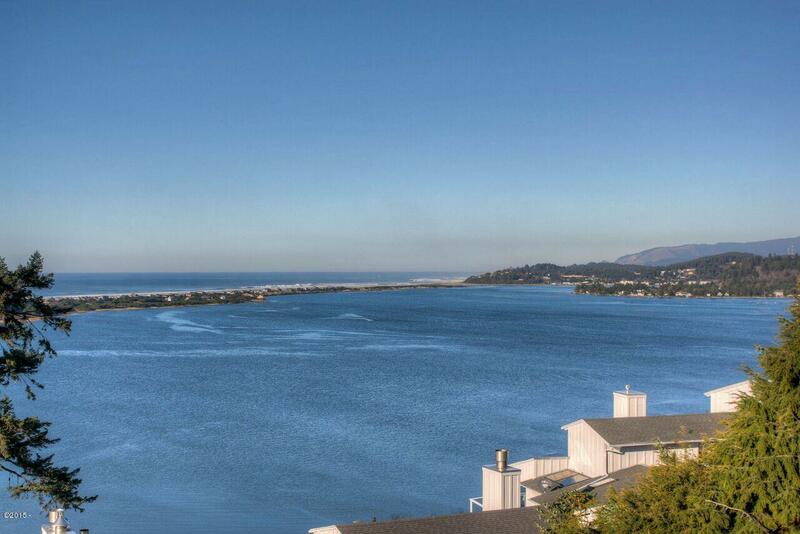 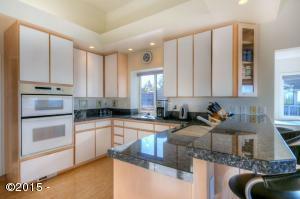 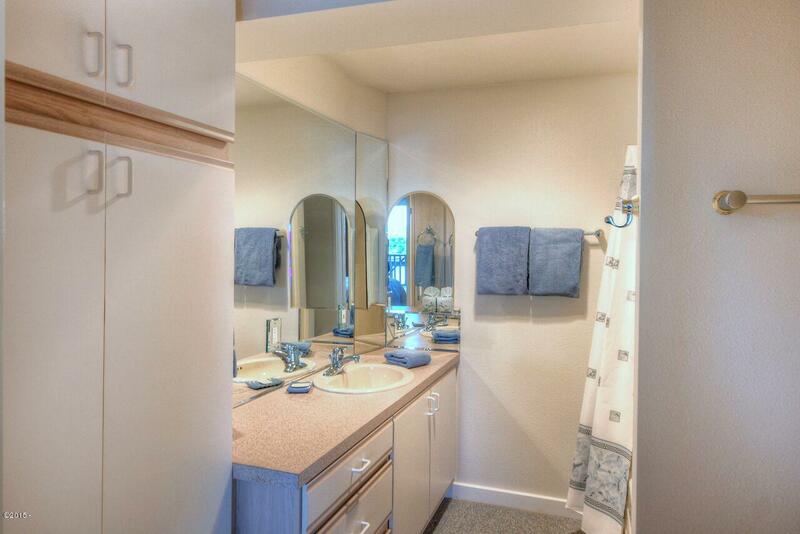 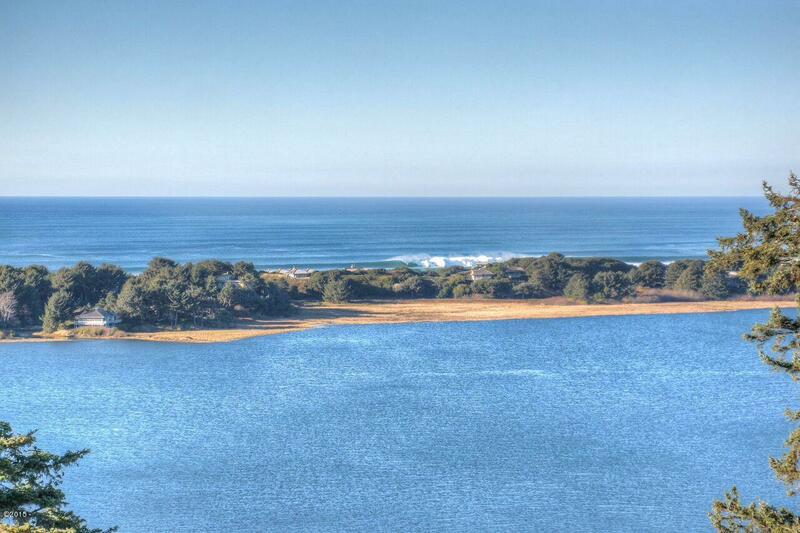 Salishan Hills is a gated community with nature trails, outdoor tennis courts and beach access. 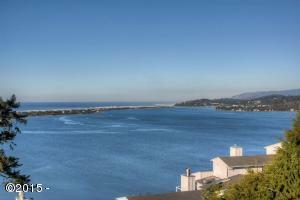 Road assessment of $535.00 per year starting in 2019 for 3 yrs. 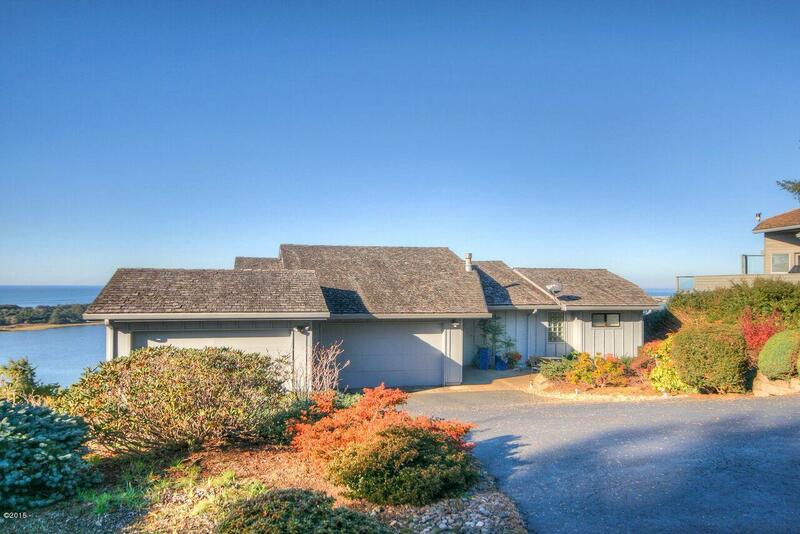 Directions Salishan Hills north to Siletz View Lane.